Shannon Clayton holds a M.Arch and B.Arch Sci from Ryerson University. Her Master’s thesis considered the potential development of imageability and sense of place within North American postwar suburbs, through an understanding and re-envisioning of modernity. This lead to an exploration of themes of pragmatism, landscape urbanism, the megastructure, and the master plan. She has received a RAIC Honour Roll Certificate for this research. 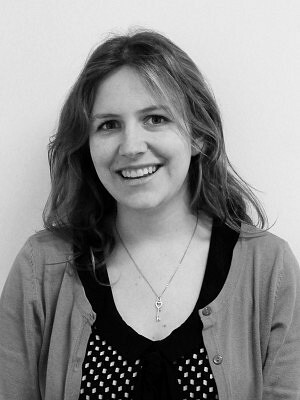 Shannon continues her interest in postwar architecture and criticism, and has a special interest in the conservation and adaptive reuse of modern heritage and urban design. In 2012, Shannon worked with the Architectural Conservancy of Ontario’s NextGen group to initiate an annual Design Charrette. The single-day collaborative exercise invites students and young professionals of various disciplines to envision the potential transformation of a heritage site. Shannon served as coordinator for the 2012, 2013, and 2015 events. The charrette continues to be a popular annual event.